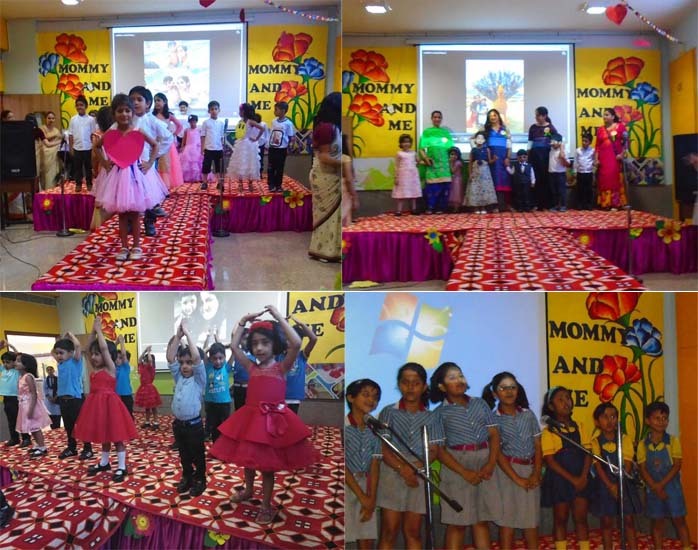 The students of pre primary and class 1 put up a grand show. Mrs india world haute monde graced the occasion as the chief guest. The mothers participated enthusiastically in the function. Ms Pooja Bosw principal crowned the winners.